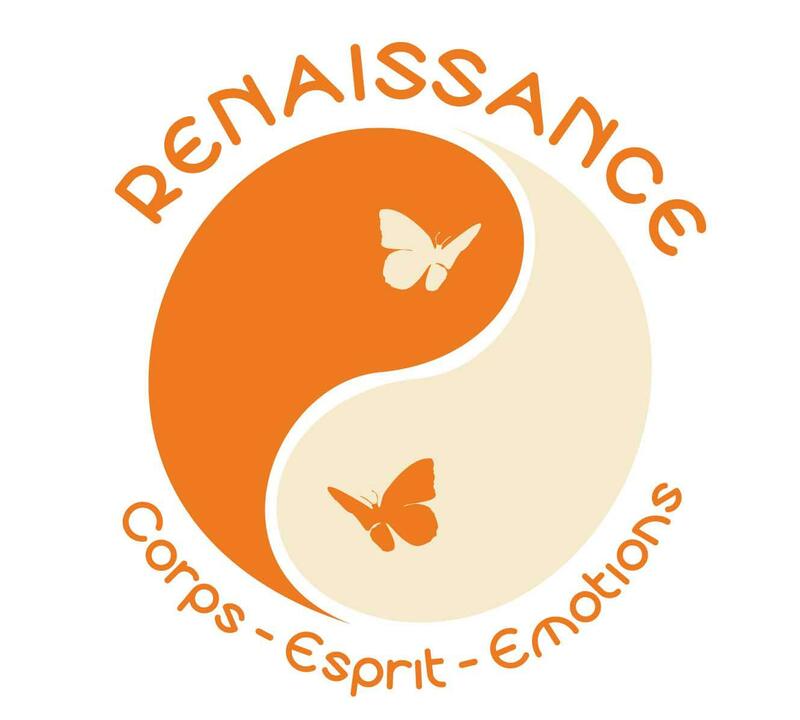 This latest is from Bob and Stacia Cammerarro who just left La Maison des Chaumes after a month’s stay. We loved staying at La Maison des Chaumes, Franck and Laura’s home in the village of Villers La Faye.It was well-stocked with everything we could conceivably need and was beautifully decorated to boot. One of the best things (besides the washer and dryer, of course) was all the storage we had. Two beautiful big armoires and built-in cupboards in the bedrooms for a start. 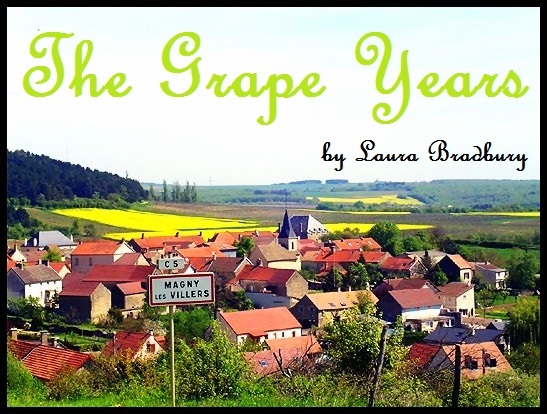 The location was great, lovely countryside with vineyards as far as the eye could see but also close to the busy wine town of Beaune with it’s shops, restaurants, the fabulous 16th century “Hospice de Beaune” and an outstanding Saturday farmer’s market. We highly recommend this lovely French rental and it’s very helpful landlords. 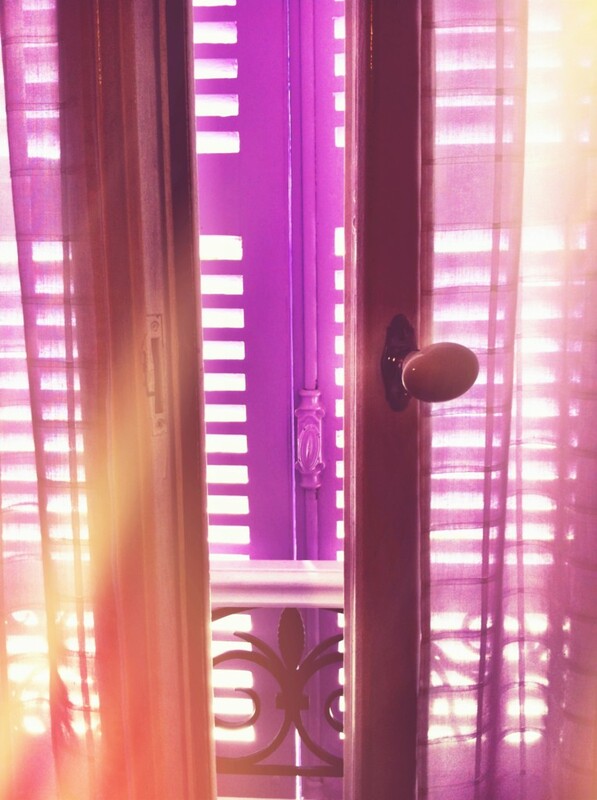 This entry was posted in Guest Reviews, La Maison des Chaumes on November 7, 2012 by admin. 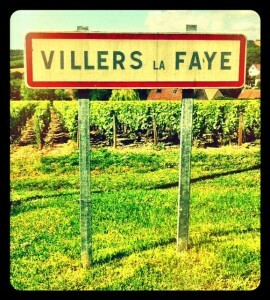 Another lovely vacances à la Beaunoise for our 2012 guests. “We stayed here 5 nights. 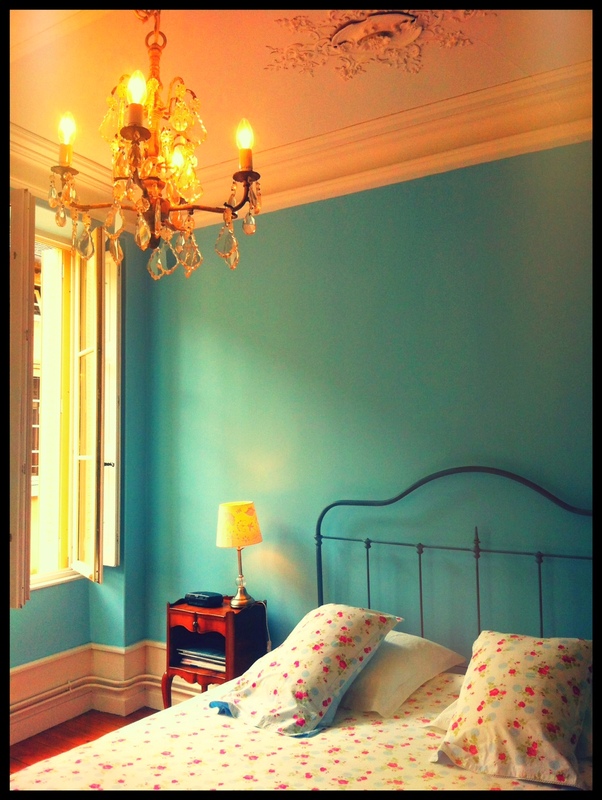 The apartment is so nicely located, just a short walk to the Center Ville where all the action is! Franck and Laura have done a wonderful job of restoration in this ancient building, and all appliances and furnishings are just as described and pictured. They have included many thoughtful touches. We especially appreciated the lovely bed linens and fluffy towels. Franck was so helpful in calling and emailing when we experienced difficulty with the wi-fi and TV. The Brasserie Carnot was by far our favorite restaurant. Food, and service outstanding. Saturday market should not be missed! 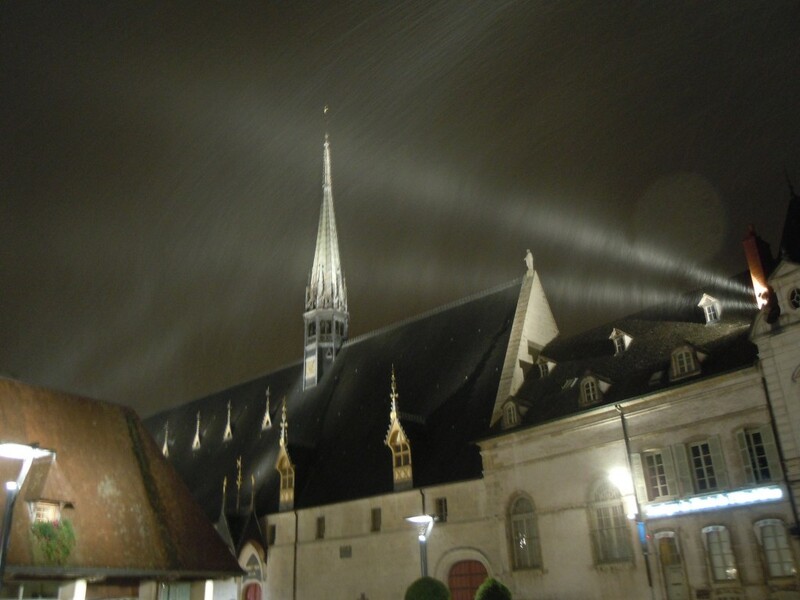 This entry was posted in Le Relais du Vieux Beaune, Les Maisons on September 10, 2012 by admin. 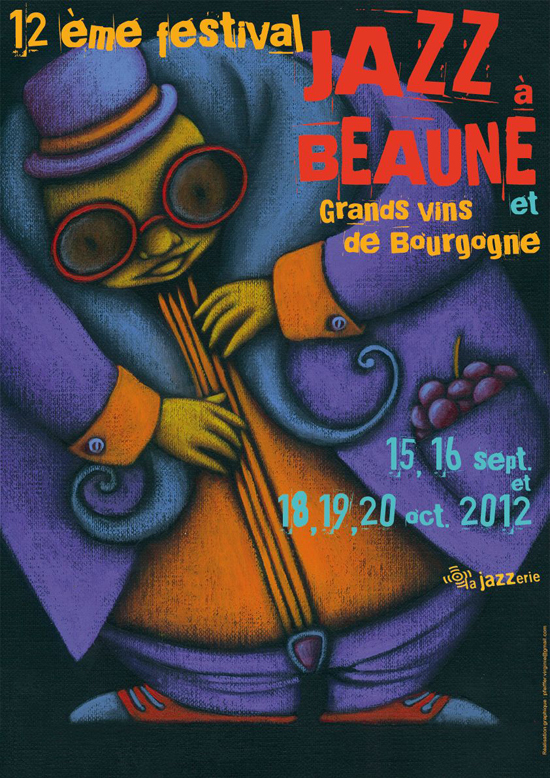 Jazz up your wine experience in Beaune! This entry was posted in Fete Alert!, Things to do on September 6, 2012 by admin. Art’Planète from July 7th – August 15th in Burgundy’s vineyards. 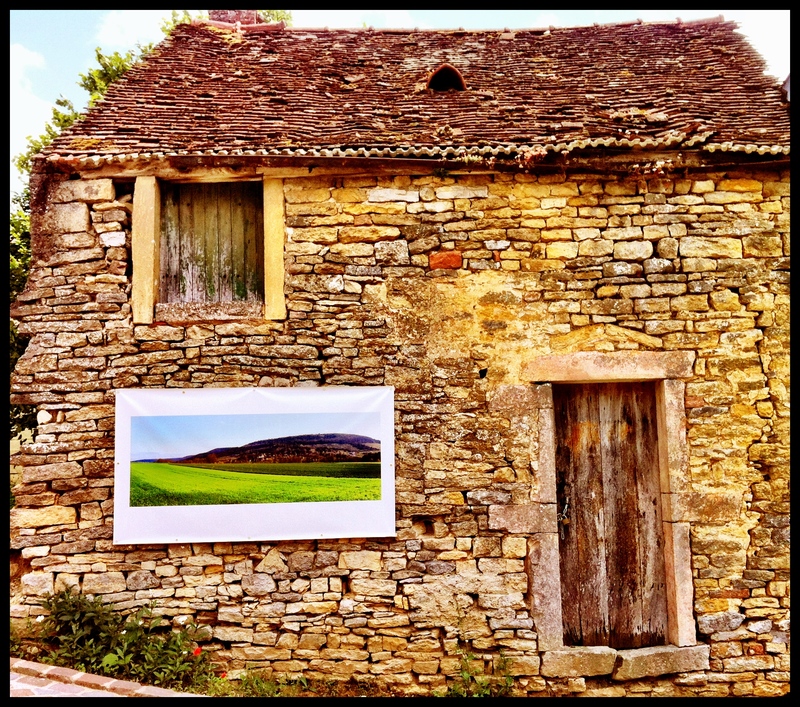 When you are in our neck of the woods check out the Contemporary art installations – photography, sculpture, painting, even furniture this year – in both Magny-les-Villers, Villers-la-Faye, Nuits-Saint-Georges, and Villars-Fontaine. This entry was posted in Things to do on July 12, 2012 by admin.